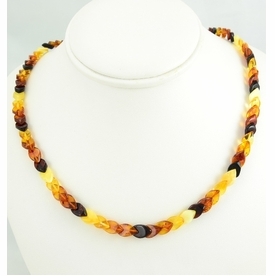 Baltic Amber Teething Necklace Made of Healing Baltic Amber. 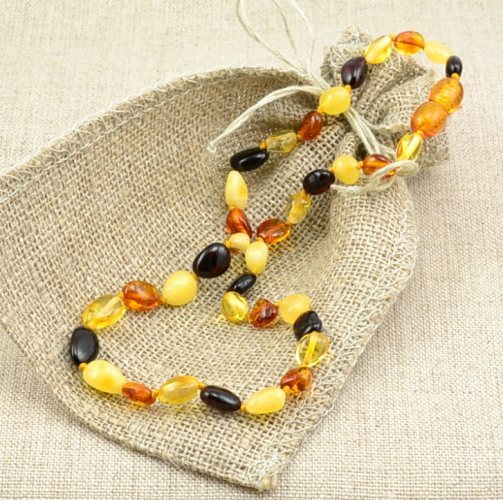 Beautiful, Healing Baltic Amber Teething Necklace handmade from the highest quality Healing Baltic Amber by experienced amber artisans. 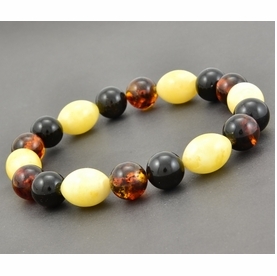 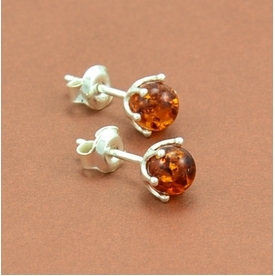 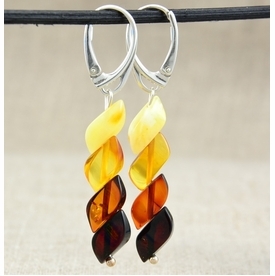 * Shape: Free Form Shape Beads.